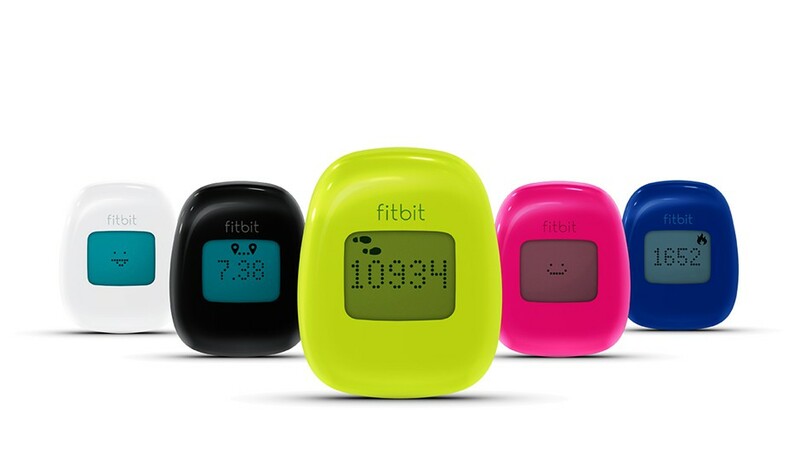 As the fitness tracker craze has swept the nation, you’ve undoubtedly heard of the Fitbit, Jawbone and countless other wearable workout assistants. But with so many different trackers to choose from, picking the right one and paying the right price may seem even more daunting than working out. We put some of the most popular activity trackers on the market head to head so you can decide which one will get you moving in the right direction. Check out our analysis of five popular activity trackers (in order from least to most expensive). We took everything from function to style into account. NerdWallet takes you shopping: At less than $50, the Misfit Flash is the least expensive activity tracker we analyzed. What this tracker may be missing in its lack of a digital display, it makes up for with its versatile clip and wristband wear options. It’s also available in a variety of bright colors and tracks many of the same measurements as its more-expensive counterparts. Wear options: Clips on pocket, belt, etc. 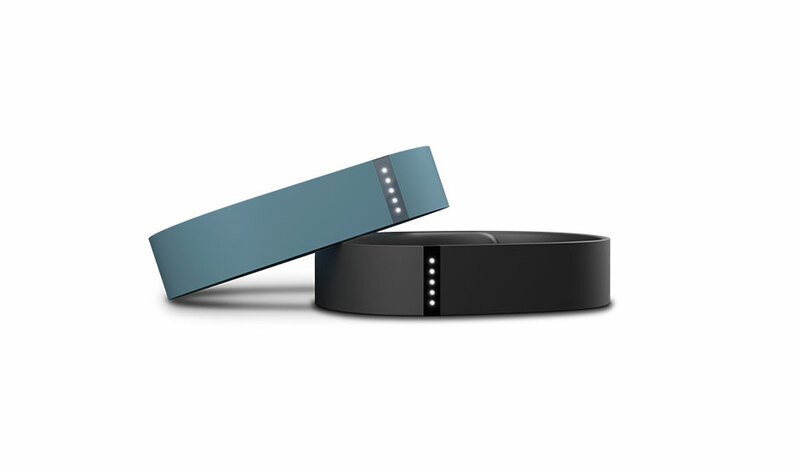 NerdWallet takes you shopping: At just under $60, the Zip is Fitbit’s least expensive tracker. This bright and bold device is clippable and wearable, allowing users to easily track and view their physical activity wherever they go. 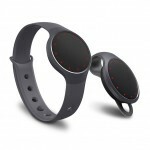 However, unlike its competitors, this model lacks a rechargeable battery and doesn’t include sleep-tracking capability. 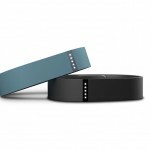 NerdWallet takes you shopping: This Fitbit model is capable of tracking a greater number of measurement categories than the Zip and is sold in a wider variety of colors. The Flex’s rechargeable battery means there’s no need for replacements, and the water-resistant wristband design allows for 24-7 wear. 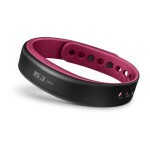 NerdWallet takes you shopping: The Jawbone Up24 promises to be your “friend in fitness.” This tracker measures a broad spectrum of health and fitness lifestyle components, from activity to sleep. The Up24 can notify you when you’ve been idle for too long and includes a Smart Coach feature for goal setting and motivation. But keep in mind there’s no display to look at on the tracker itself; it’s just a brightly colored band and LED lights. NerdWallet takes you shopping: With a retail price of $169.99, the Garmin Vivosmart is a sleek wristband tracker with a touch-and swipe-activated OLED display. 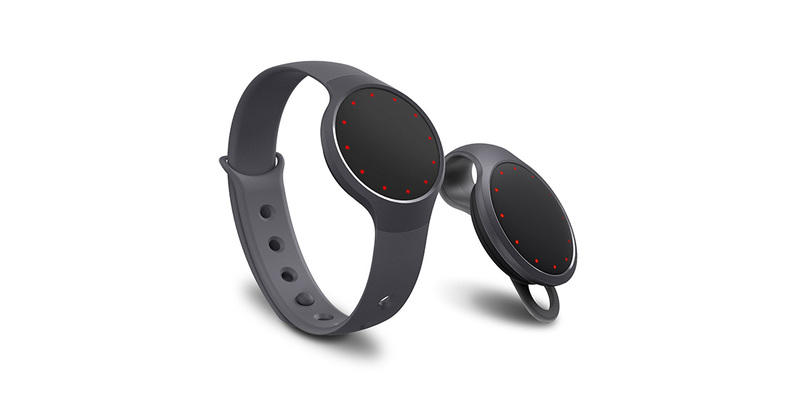 In addition to many of the same tracking features of the trackers in this roundup, this model also notifies wearers with a vibration when they’ve been inactive for an hour, and it can provide smartphone call, text and email alerts. But with a significantly higher price tag than the other trackers we’ve profiled, you’ll want to weigh the worth of these features. 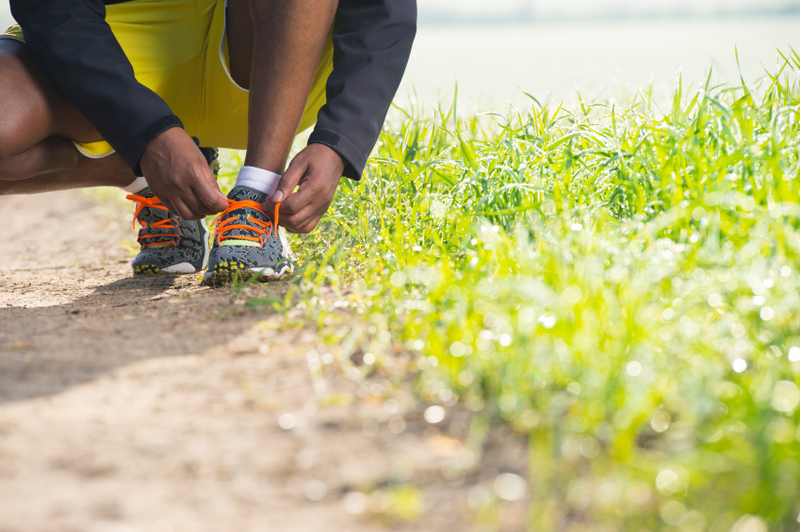 The tracker that’s right for you depends on what you’re looking for and need. 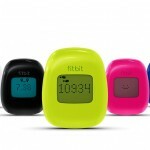 When shopping for one, keep in mind the tracker’s design, battery life, measurement capability and, of course, price. See more from NerdWallet: Ikea.